Our first blog post will be an introduction as to who we are and what we do. 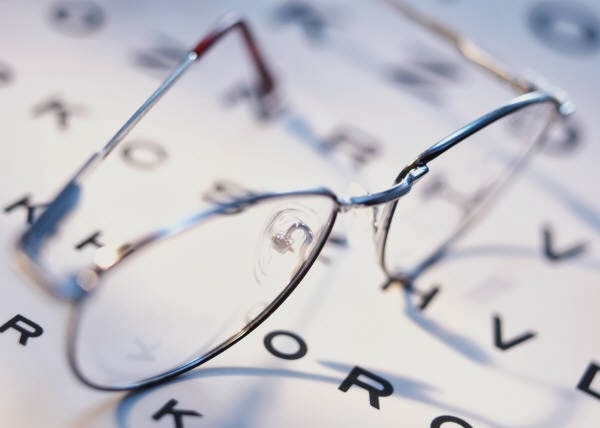 We service the eye care needs of the Diamond Bar, Walnut, Chino Hills, Phillips Ranch and Pomona areas, with a special interest in North Orange County and East Los Angeles County. 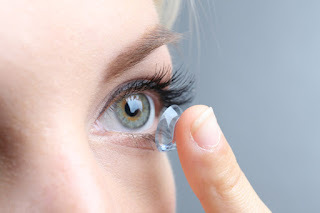 Dr. Bladh specializes in the fitting of hard and soft contact lenses with unique experience in ocular diseases. His OCT (Ocular Coherence Tomography) equipment is vital for his diagnosis and treatment of glaucoma, retinal diseases, cataracts, etc. We have the largest frame and sunglasses selection with the most hours of operation and a friendly staff to specialize in fitting you with the right frame to fit your needs. We also have an In-House lab to cut your lenses as soon as possible.Your satisfaction is our priority! Dr. Bladh has a specially trained staff to satisfy Vision Therapy needs as well as Sports Vision Training for those athletes looking for an edge. His work with Nike in their research and development department helped propel his knowledge as a neuro and behavioral Optometrist. We have a consistent clientele of Elite, Professional and Olympic athletes training with Dr. Bladh to maximize their potential on the field. If your plan is not on this list we probably still take it, just call our office and our dedicated staff will do the research for you. We specialize in billing your insurance to optimize the health of your eyes. On a side note we wanted to get a little more personal with our patients and figured this blog would be a great way for people to know who we are and what we're about. We will post our different deals and updates regarding our business to give you more power when searching for the right Eye Doc.